In case of inclement weather, the library will be closed when the McDonald County Schools are closed. After the first day, we will evaluate the road conditions and will reopen as soon as possible, even if the schools remain closed. If we are closed, no overdue fines will be accrued that day. 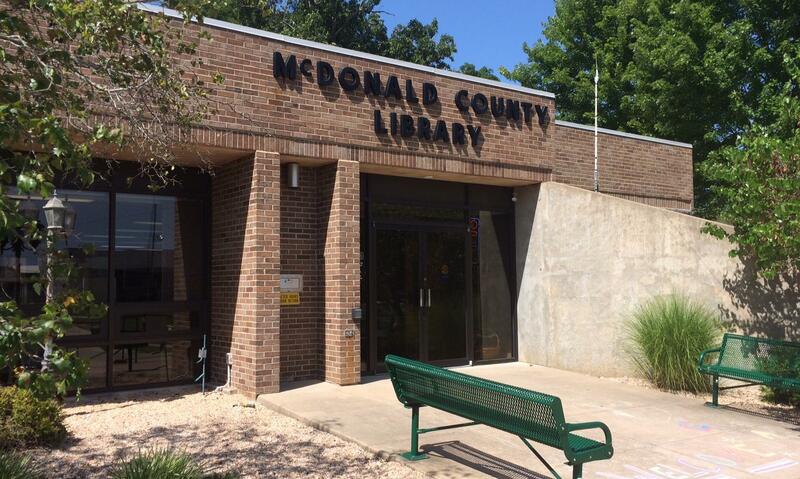 McDonald County Library serves a county population of 23,000. The main library, built in 1984, is located in the center of Pineville. 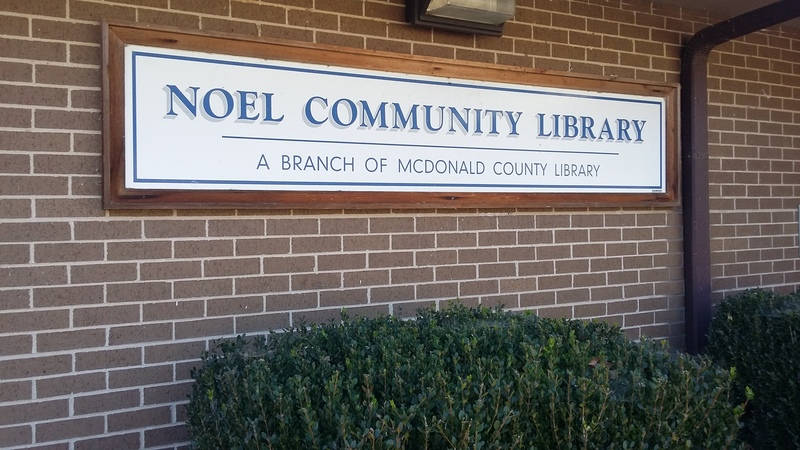 There are two branches, one in Noel, which opened in the late 90's, and the newest facility in Southwest City, opened in 2011. Can I Get A Library Card? Yes, if you are a resident over the age of 16 and can provide a photo ID with a McDonald County address. Yes, if you are a resident under the age of 16 and have your parent/guardian’s signed permission. Yes, if you are a non-resident who owns property (real estate) in the county and can provide property identification. Yes, if none of the above apply and you pay $10 for a year or $3 for three months for your entire family. We also have a reciprocal agreement with Newton County Libraries. If you show us your Newton County Library Card, we will waive the $10 fee.